The NAB Engineering Handbook is the definitive resource for broadcast engineers. It provides in-depth information about each aspect of the broadcast chain from audio and video contribution through an entire broadcast facility all the way to the antenna. New topics include Ultra High Definition Television, Internet Radio Interfacing and Streaming, ATSC 3.0, Digital Audio Compression Techniques and Video Format and Standards Conversion. Important updates have been made to incumbent topics such as AM, Shortwave, FM and Television Transmitting Systems, Studio Lighting, Microphones, Cameras, and Principles of Acoustics. 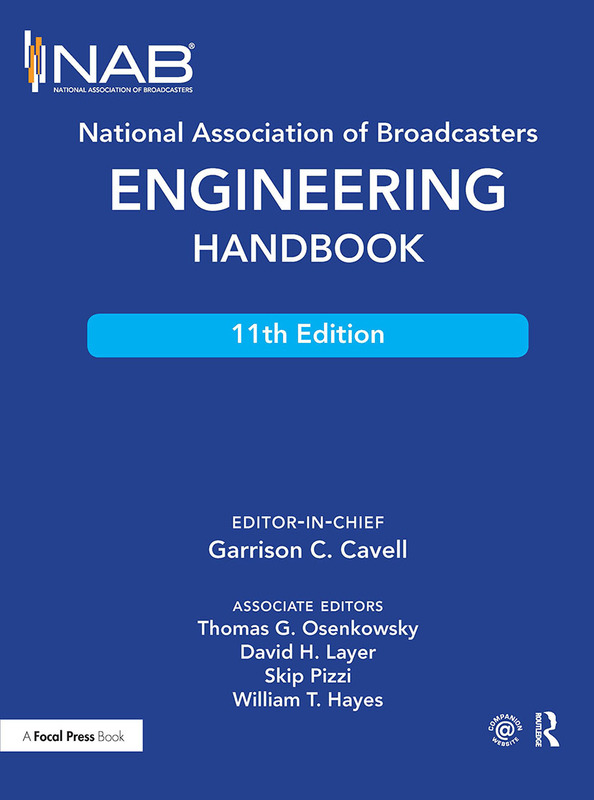 The big-picture, comprehensive nature of the NAB Engineering Handbook will appeal to all broadcast engineers—everyone from broadcast chief engineers, who need expanded knowledge of all the specialized areas they encounter in the field, to technologists in specialized fields like IT and RF who are interested in learning about unfamiliar topics.  Chapters are written to be accessible and easy to understand by all levels of engineers and technicians. A wide range of related topics that engineers and technical managers need to understand are covered, including broadcast documentation, FCC practices, technical standards, security, safety, disaster planning, facility planning, project management, and engineering management.